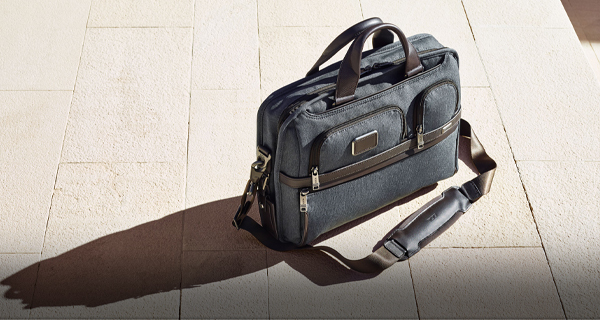 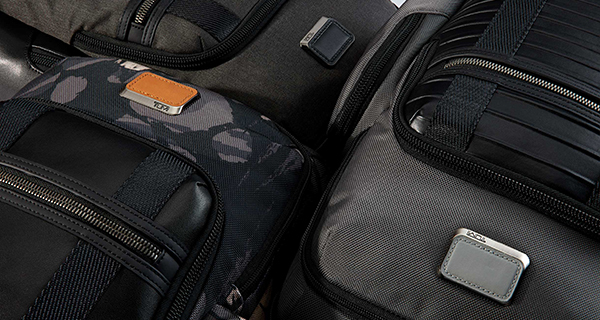 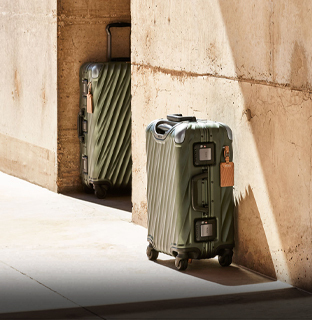 Tumi is made from the finest materials available under our exacting standards. 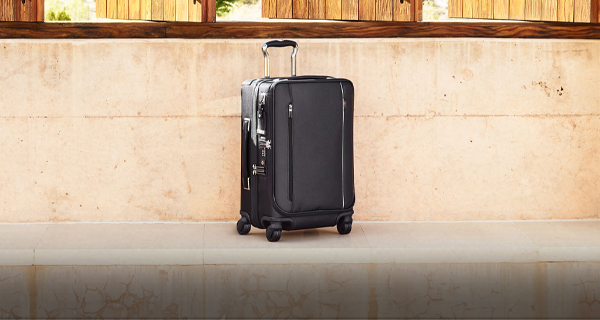 But, like any other product, it is not indestructible, and eventually may need to be repaired or refurbished. 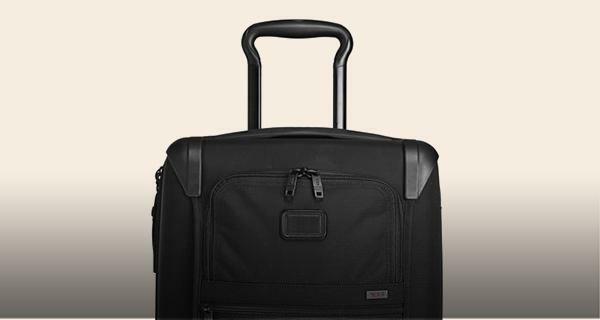 In that event, you will find that we apply the same standard of excellence to our customer service as we do to our products. 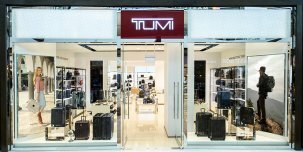 You can have your Tumi product repaired or obtain a replacement for lost or broken parts by taking your bag to one of our local Tumi stores in Singapore. 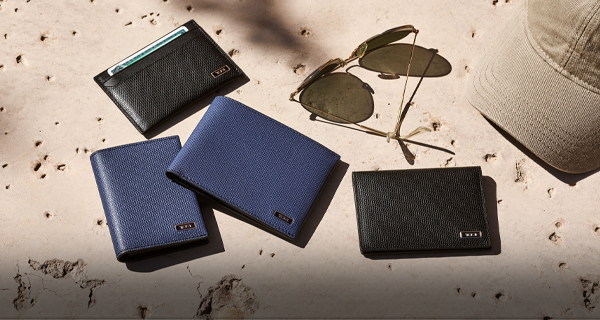 Click here for Store Locations .